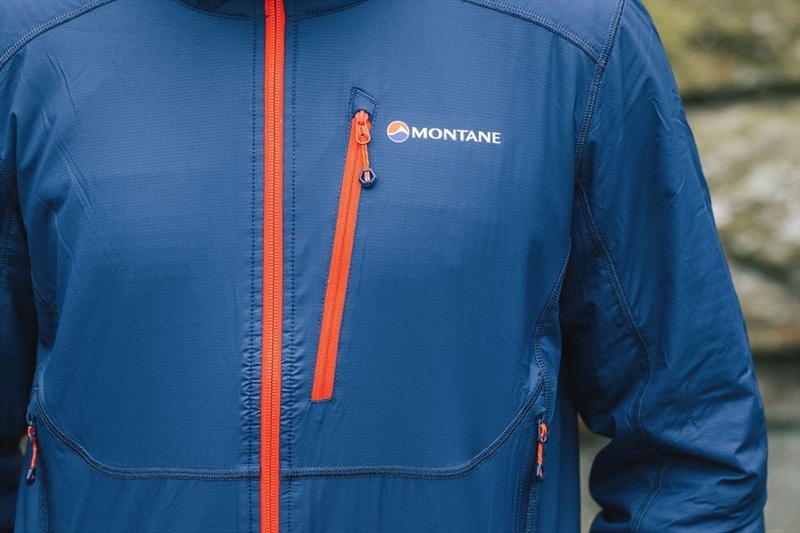 Mid-weight windproof alpine softshell from Montane. 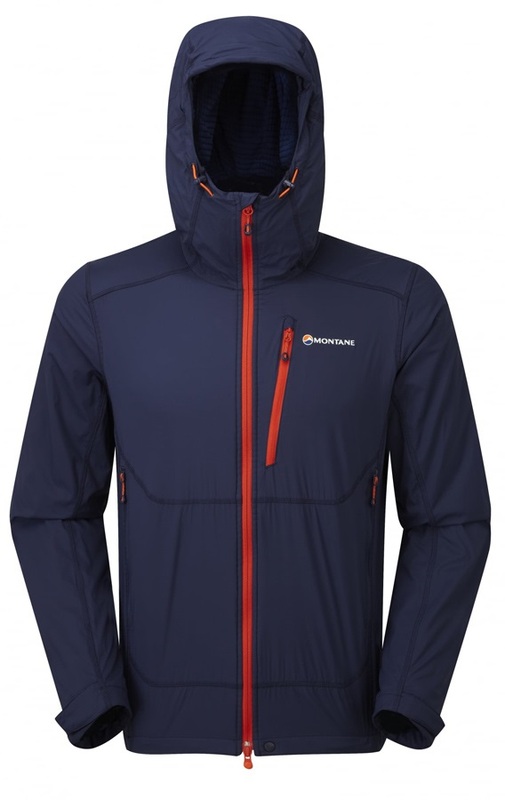 The Montane men's Alpine Equaliser Jacket is a member of Montane's Softshell and Fleece range for mid-layering in changeable conditions. 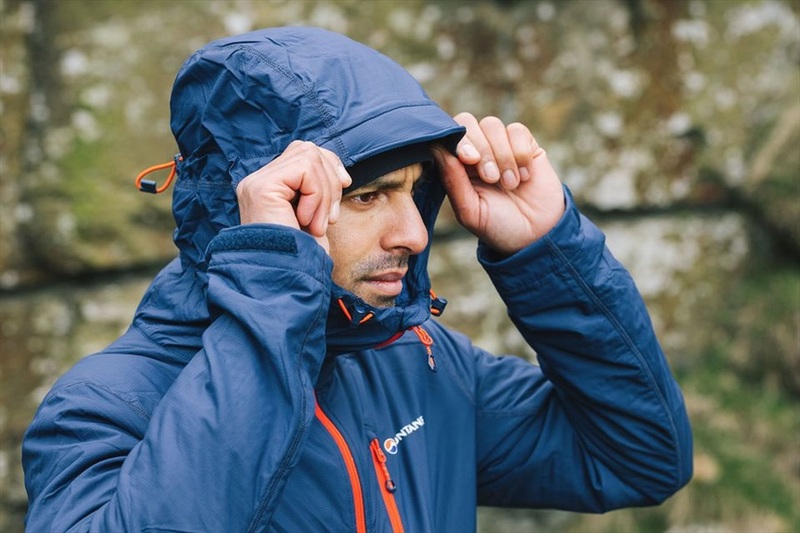 The Wind Barrier Dynamic shell keeps the windchill at bay with a durable water repellent coating to protect against light rain. 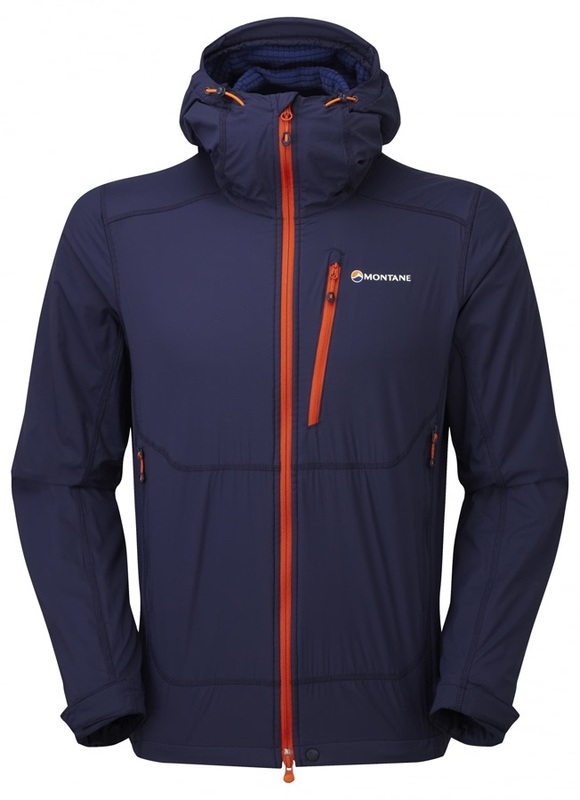 This lightweight material stretches to accommodate technical moves. On the inside a soft and fast drying THERMO Plexus liner works to trap air and insulate while wicking heat moisture away from the body to keep you from overheating on the move. 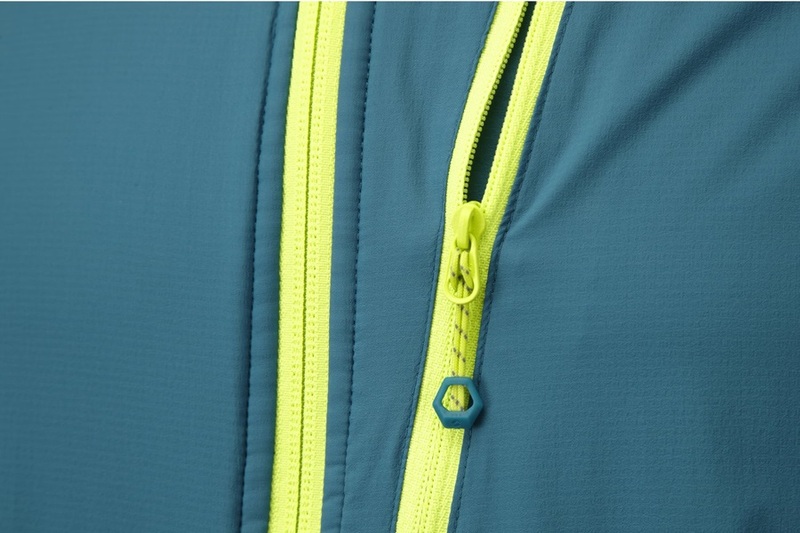 The grid microfleece inner is soft and supple for great next-to-skin-feel. The adjustable, helmet compatible hood features a stiffened hood. 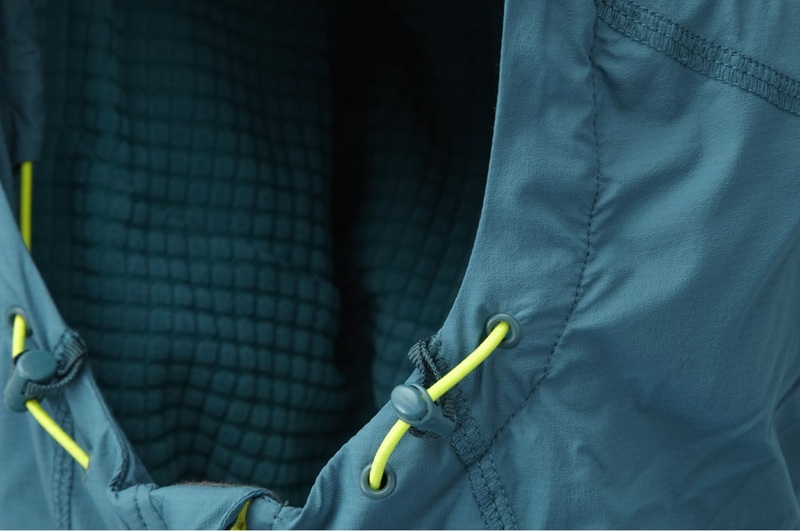 Hook and loop cuffs and an adjustable hem allow for a custom fit to suit you and the weather conditions. 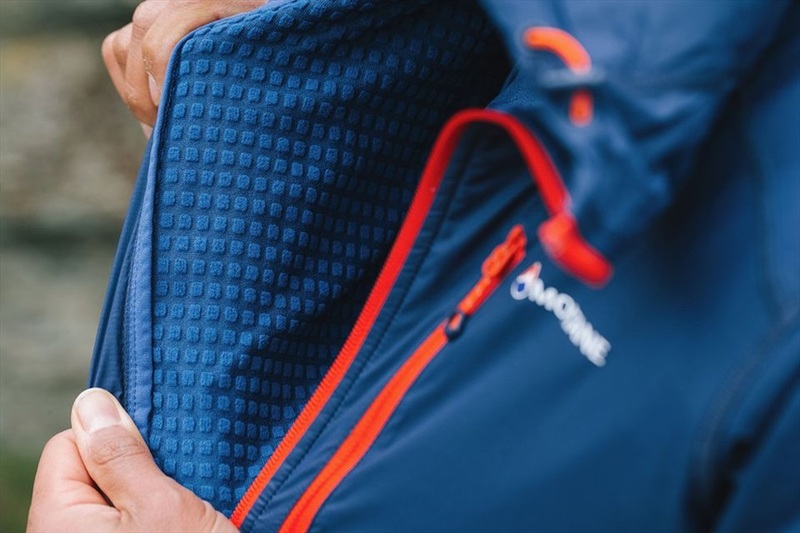 Two handwarmer pockets are positioned clear of pack and harness straps while a concealed chest pocket keeps a GPS or mobile device close to hand. 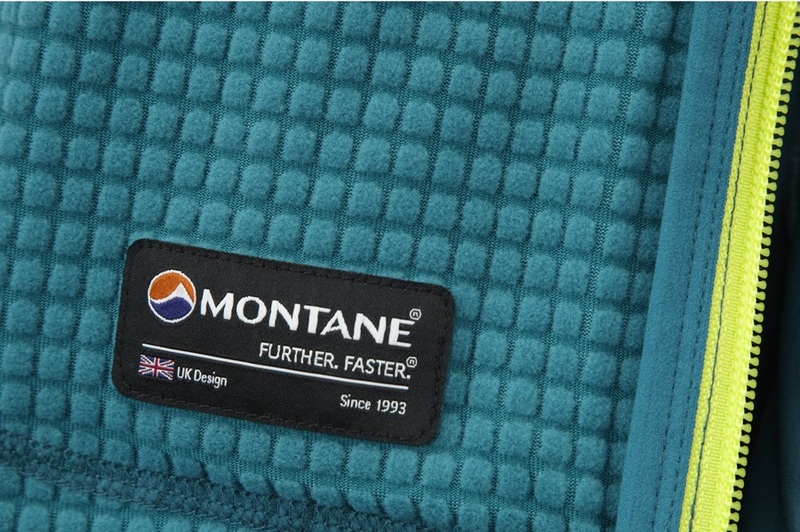 An Active Mountain fit allows for extra movement with features to reduce hem lift. 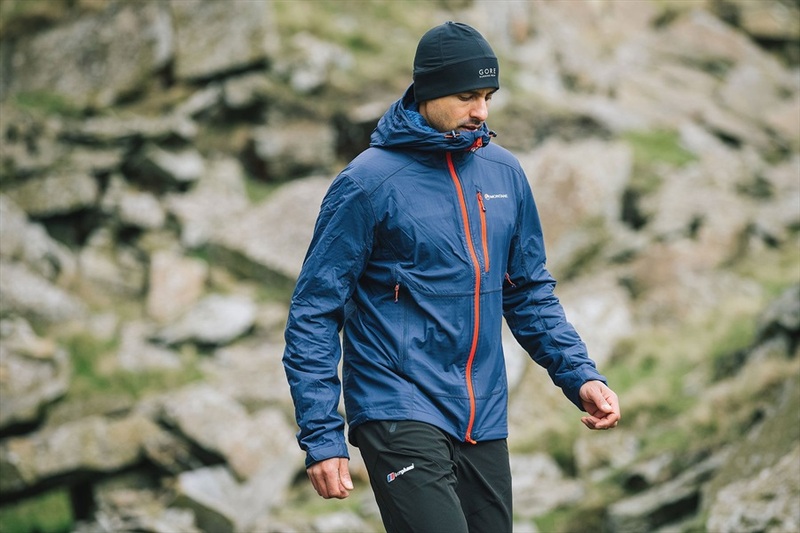 The Alpine Equaliser Jacket from Montane delivers a stylish technical layer that gives you complete confidence on a blustery day - warm and lightweight with a performance design for fast moving adventures.